*** UNEXPECTEDLY RE AVAILABLE 8/6/2018*** A truly charming Grade II listed period home, occupying grounds of around 4.75 acres and situated in this beautiful rural position surrounded by delightful unspoilt countryside. 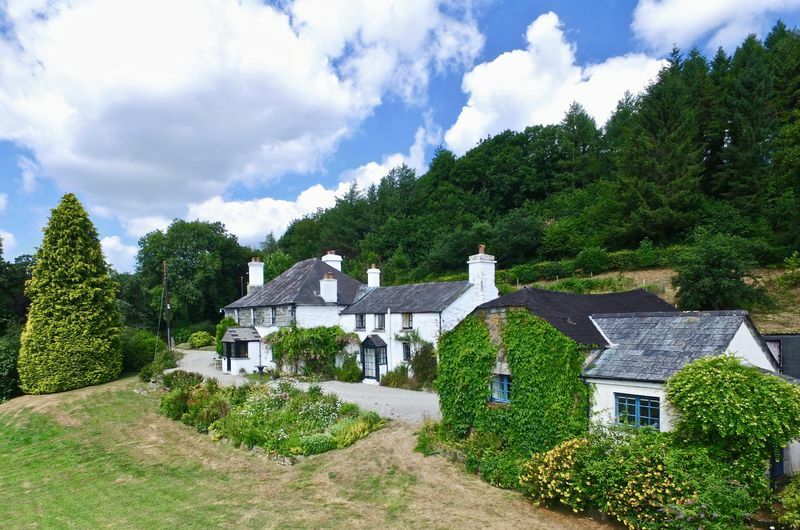 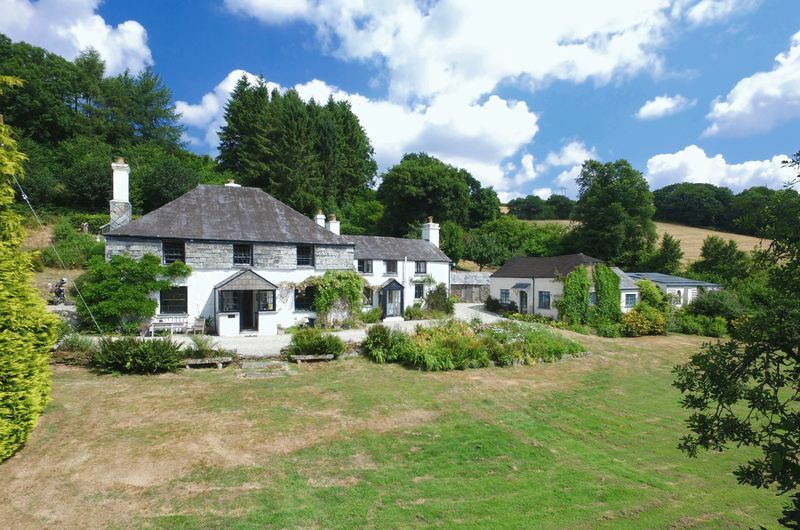 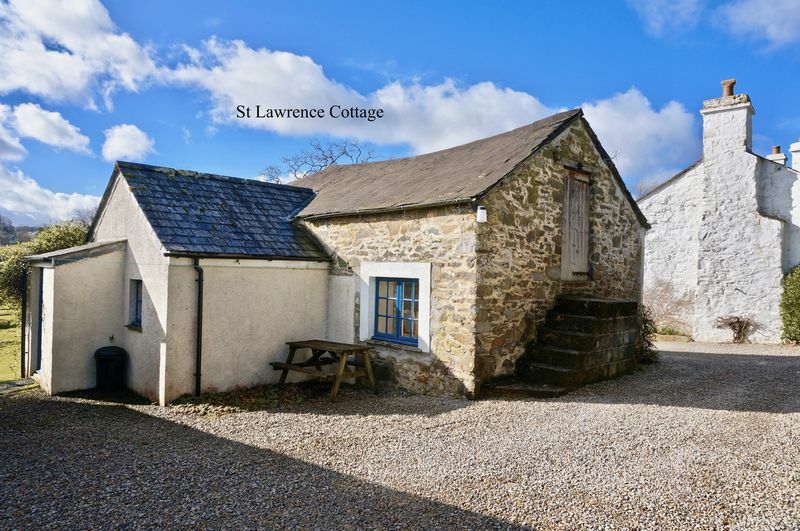 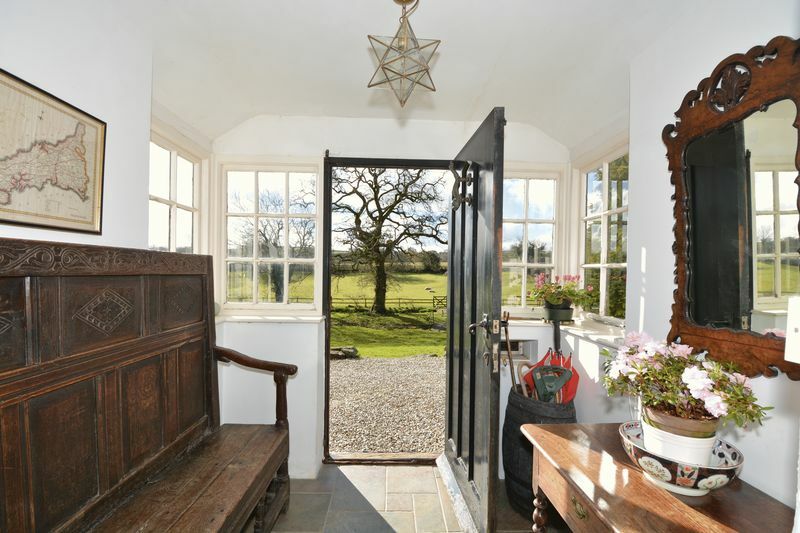 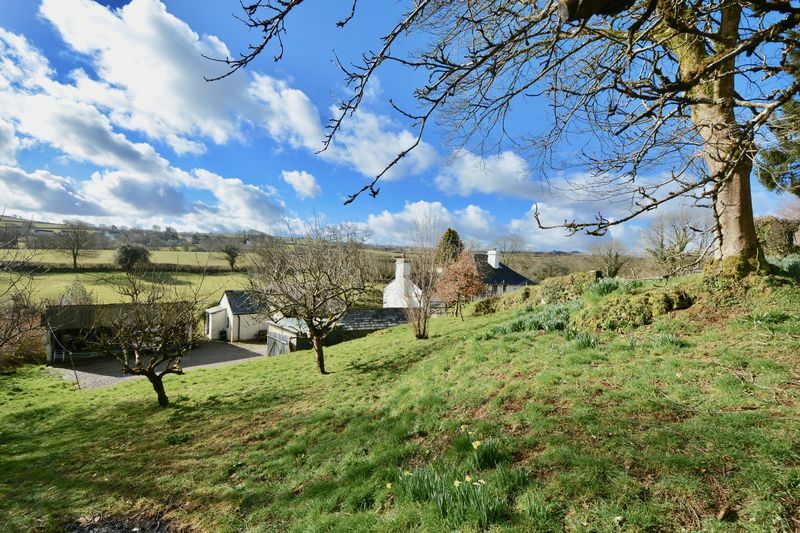 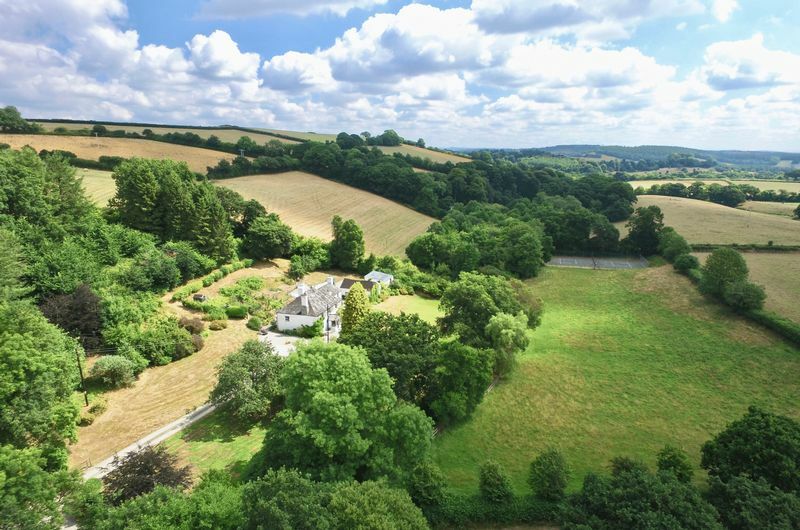 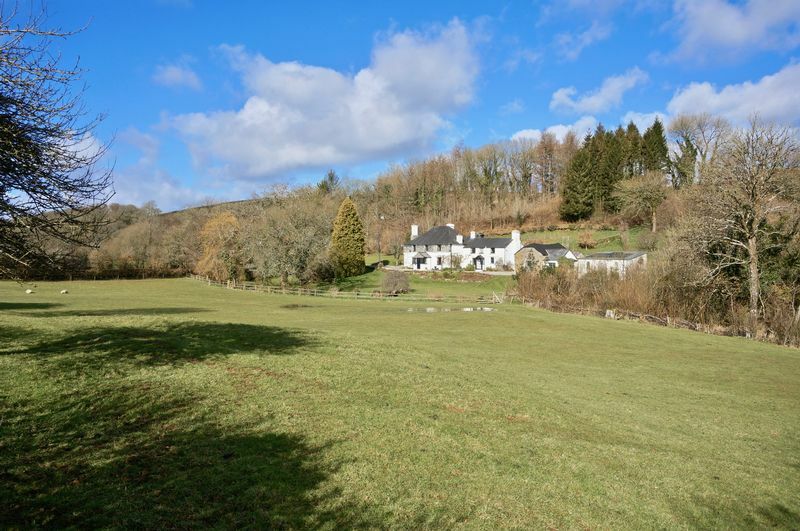 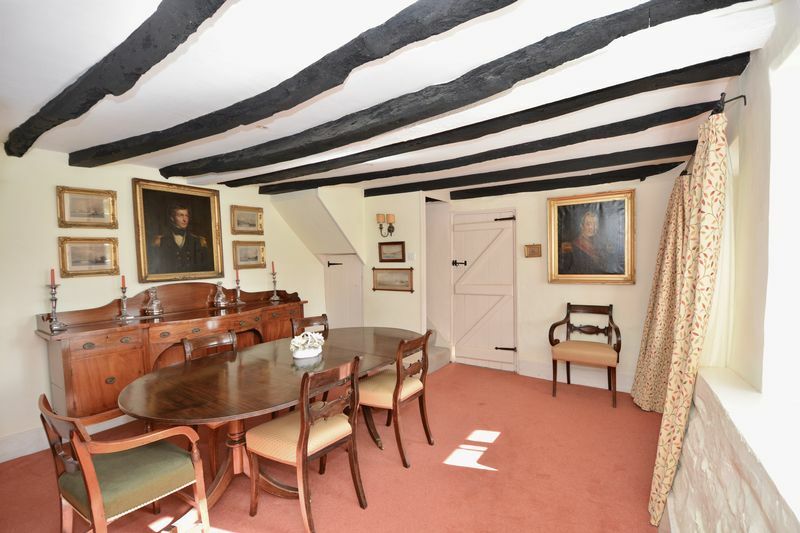 Originally a farmhouse, we understand it dates from the mid 18th century and is a remodelling of a late 15th century/early 16th century building with later additions and alterations. The house is constructed principally of rough cast stone painted with part slate hung elevations with sash casements under a sealed slate roof and has a number of flagstone floors. 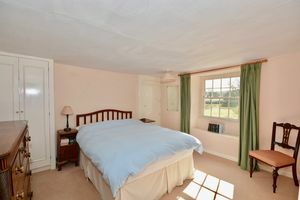 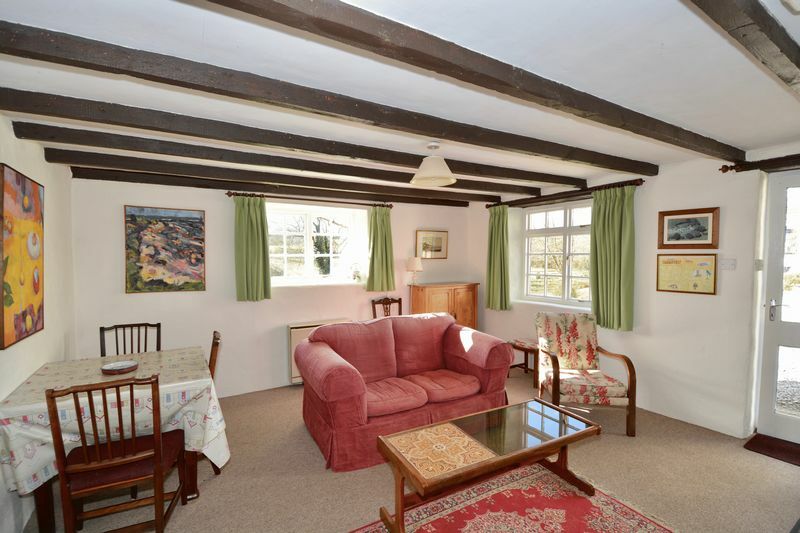 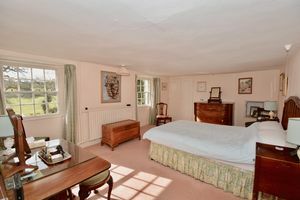 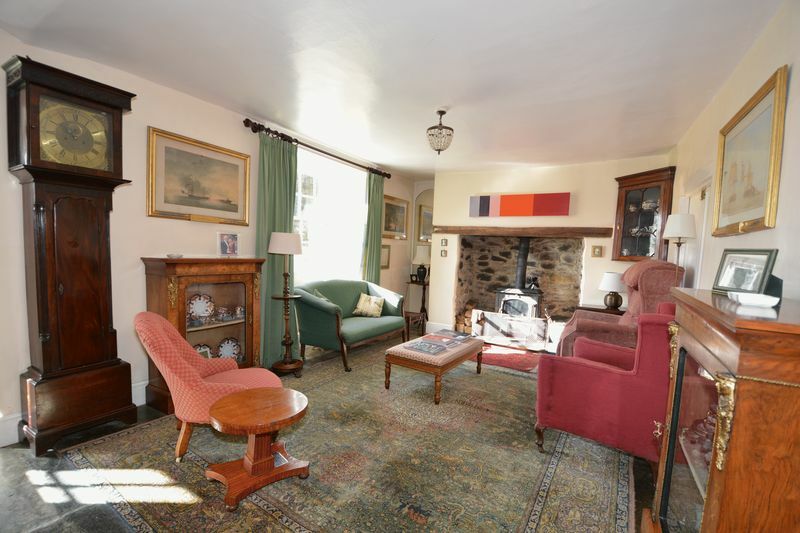 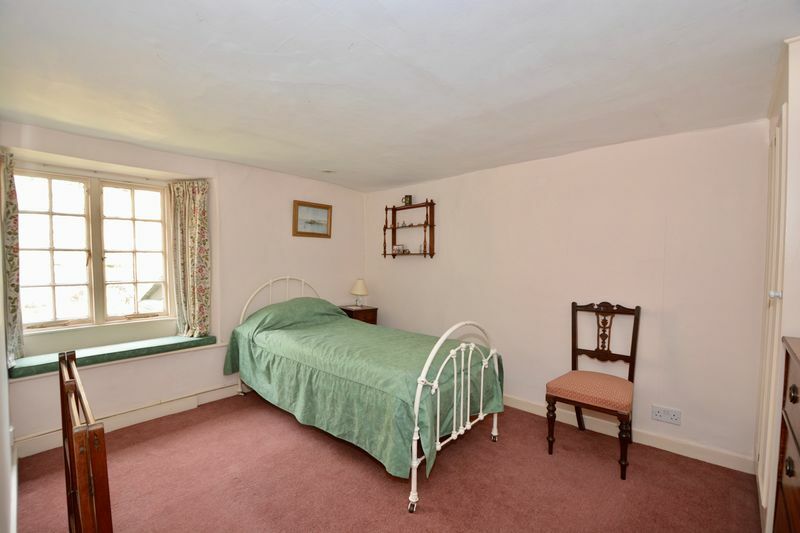 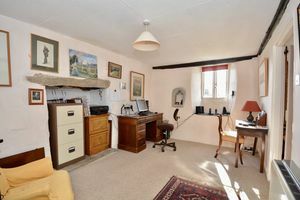 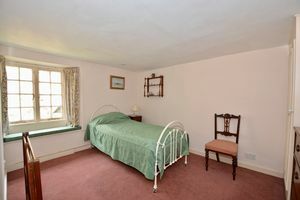 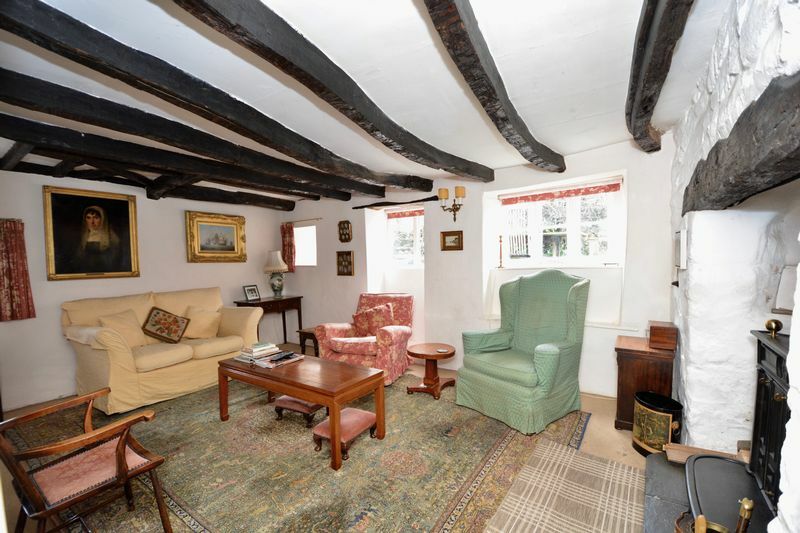 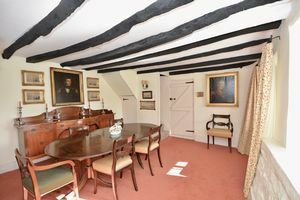 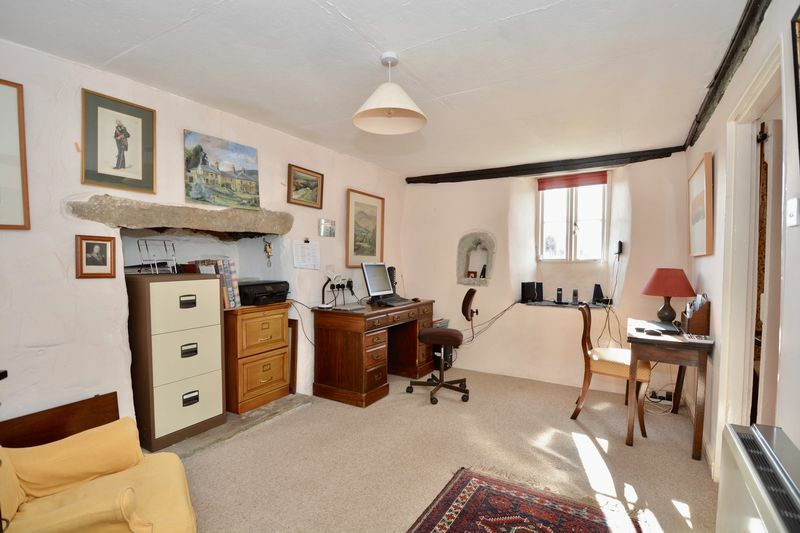 We are advised that part of the property (the study) dates back to the 1400's and was the parish chapel 'St. 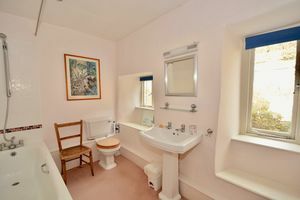 Lawrence Chapel' and still has the well preserved piscina, an alcove / basin for the washing of the communion vessels. 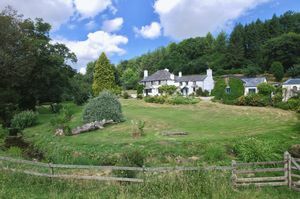 The property offers generous and versatile accommodation, being able to accommodate two families, in brief comprises: Reception porch : Sitting room : Family room : Farmhouse style Kitchen breakfast room : Morning room : Utility room with larder and WC : Dining room : Study : Five bedrooms : Two bathrooms : Shower room : Loft room. 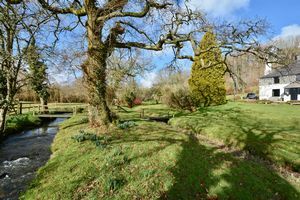 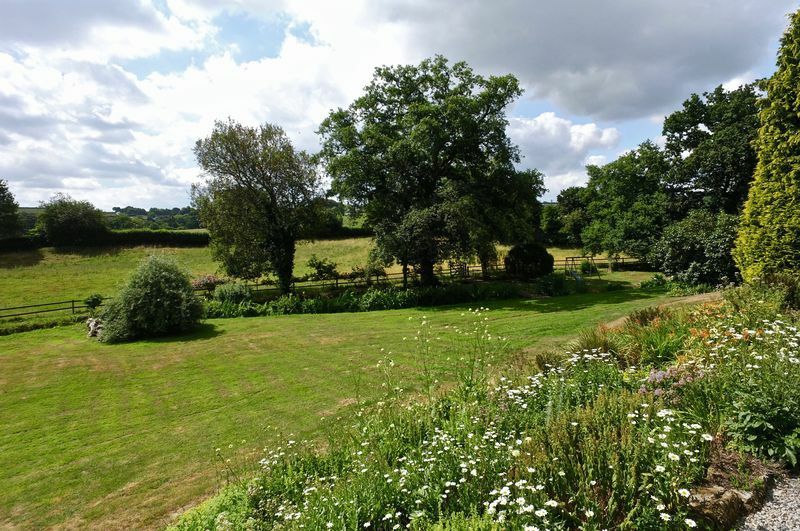 Outside are delightful gardens, with the front lawn running down to a brook, crossed by an ancient clapper bridge. 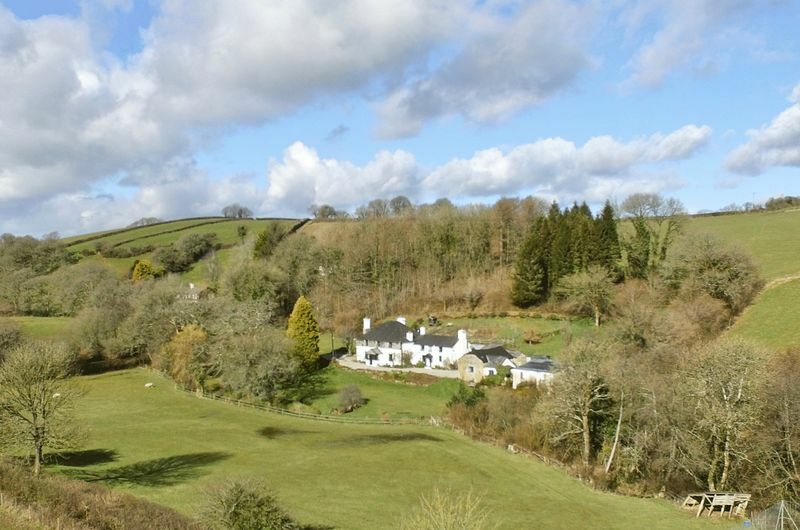 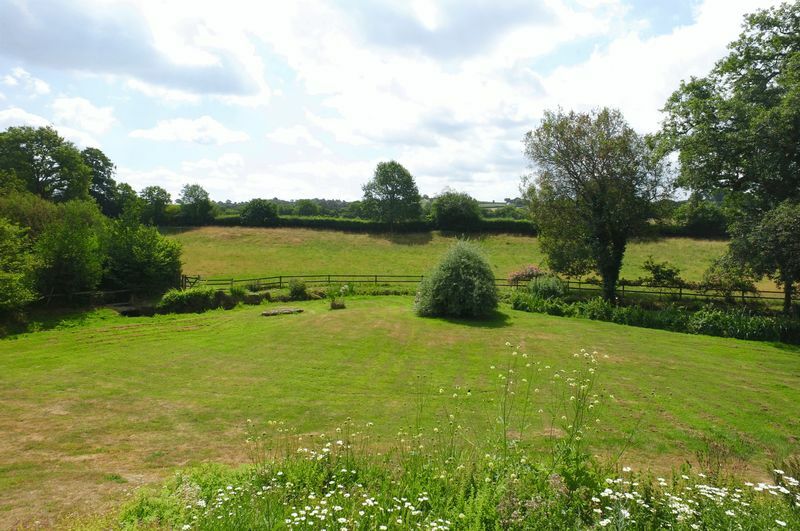 Above the house is a kitchen garden and a wilder area leading to St Lawrence Holy Well. 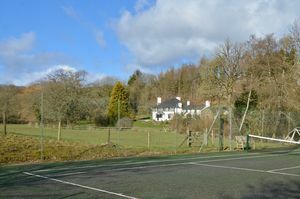 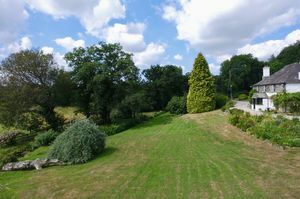 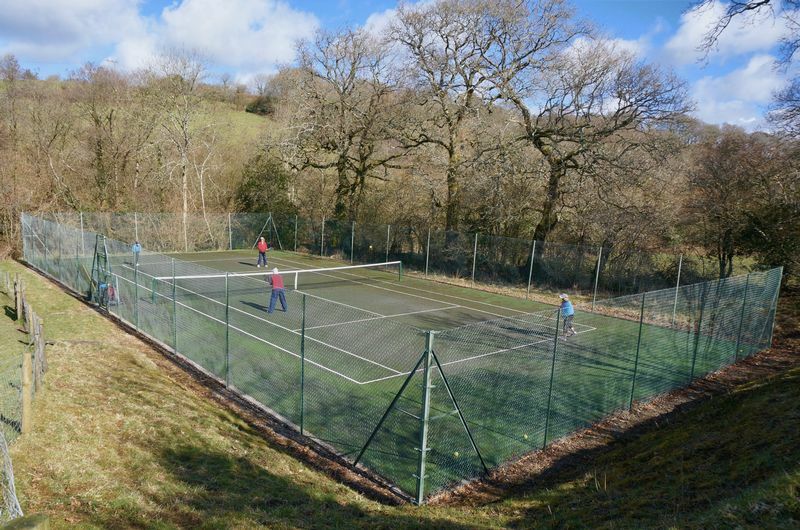 The PADDOCK is situated to the front aspect overlooked by the property with the TENNIS COURT located to the far corner. 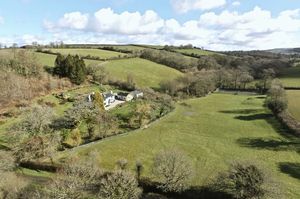 There are various STONE BARNS providing a range of uses for general storage, a DOUBLE CAR PORT and the HOLIDAY COTTAGE. 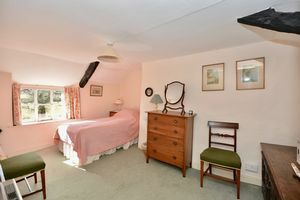 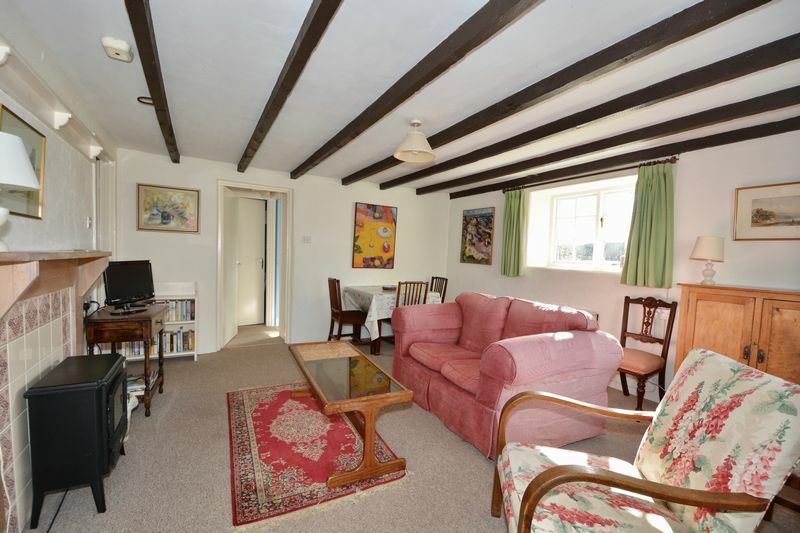 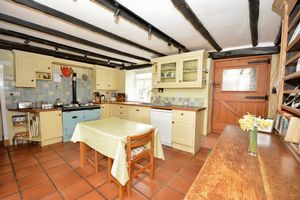 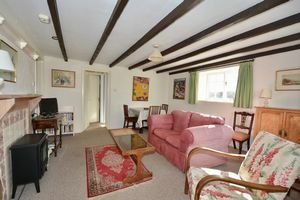 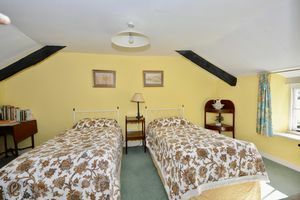 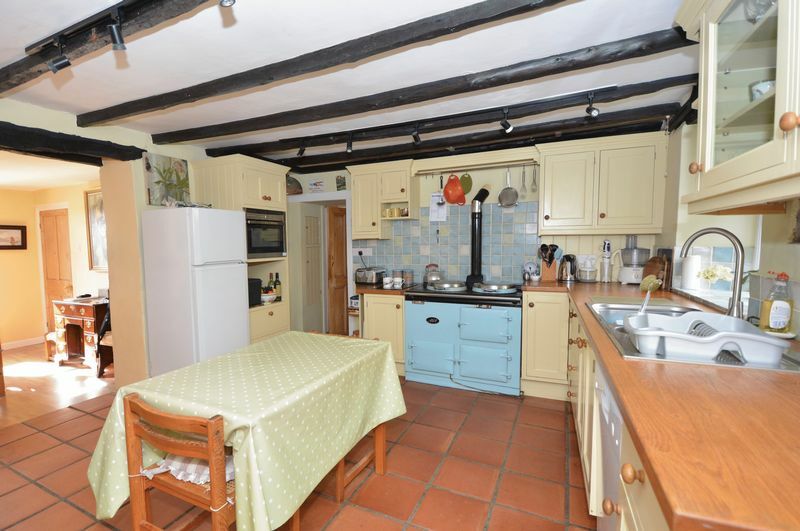 The cottage provides an income and comprises: Two bedrooms : Sitting room : Kitchen and bathroom. 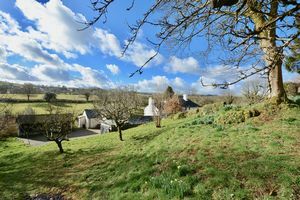 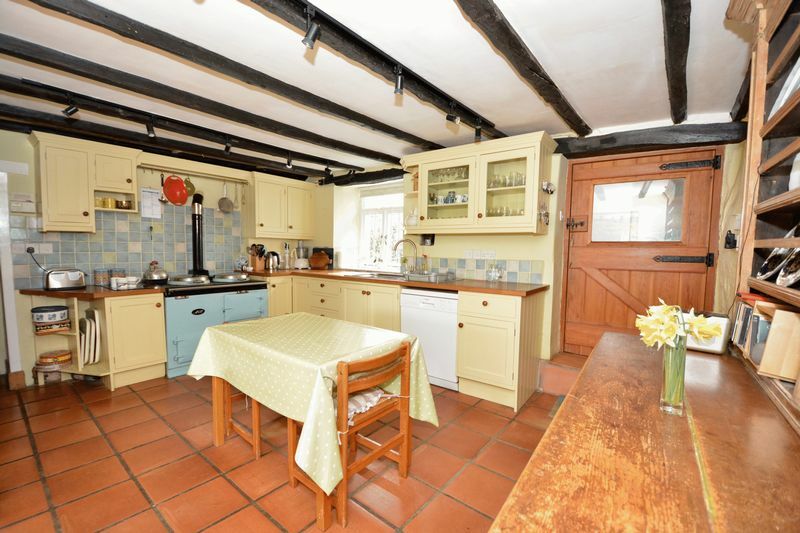 Whilst this property cannot boast full modernisation and all the latest gadgetry, it more than makes up for this in character, charm and location with plenty of history. 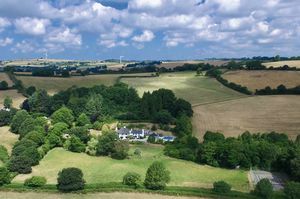 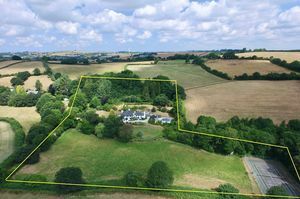 This truly is a 'Home for Life' enjoying all the benefits of countryside living for all the family, with ample space for guests, who we are sure will be hard to keep away. Launceston and the A30 are just 5 miles away, with a range of shopping and recreational facilities and fast links west into Cornwall and east to the Cathedral city of Exeter.